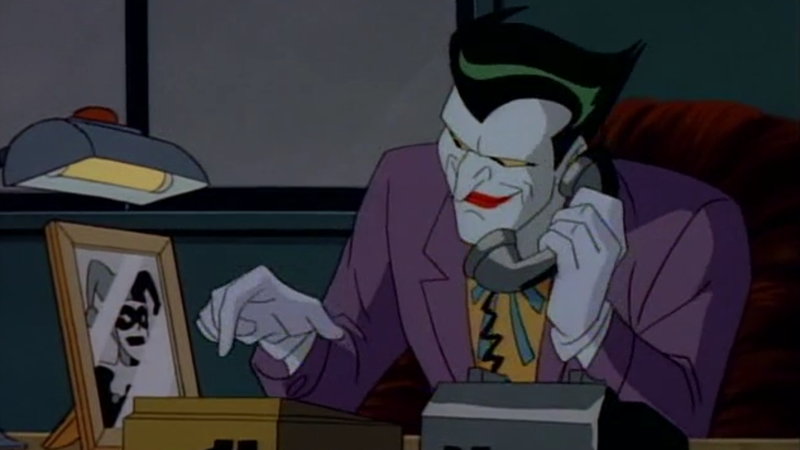 Why Can't We All Have Mark Hamill's Joker Delivering Our Voicemail Message? We all can’t be as lucky as Jim Lee, apparently—who, aside from being a famous and extremely talented comics artist, also got Mark Hamill to do his finest Joker bit for Lee’s voicemail inbox. It’s amazing. I’d struggle to keep a straight face leaving a message after hearing that, honestly—whether it’d be from laughter or sudden shock at hearing the Joker on the other end of the line.